i can't believe that today is the first day of september already! as soon as september comes it feels like fall is here since september 1st marks the first day of meteorological fall. yet, i always think of labor day weekend as the end of the summer season to me, so i guess i'll be in a summer/fall limbo for the next few days. since it's september and it's officially fall, i decided to make a seasonal to-do list. i made a summer list back in june, but i'm sad to say that this summer was so crazy that we only crossed off 4 of the 10 things on our list! 40% is pretty sad, so i'm hoping to do better with our fall list. i love the summer (it's my favorite season) but there is something special about the fall season that i love too. here are a few things on our fall list that we definitely plan on doing this season . . . 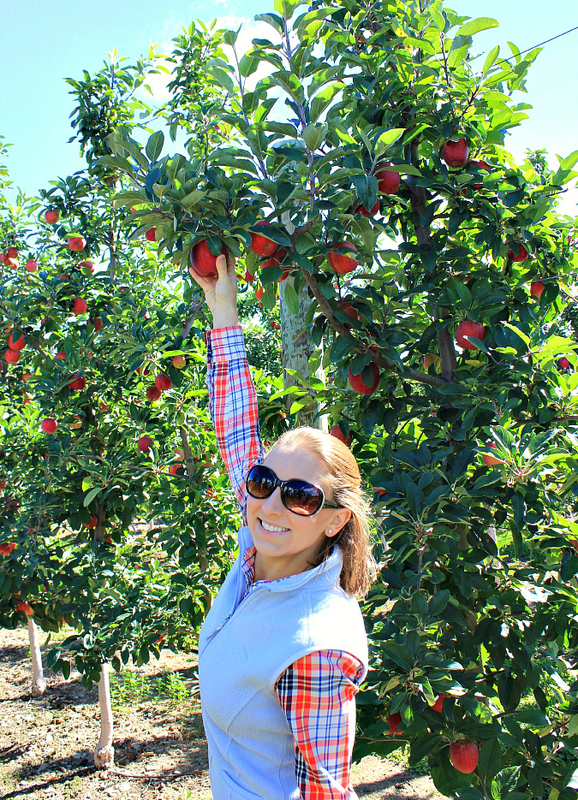 I am all for the apple picking and the cider and some crisp fall air and some beautiful foliage.